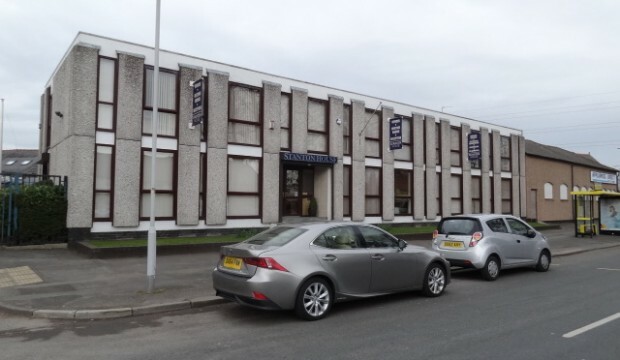 An imposing modern office building providing 3,760 sq ft (349 sqm) of office space and a lower ground floor of 2,200sq ft (204 sqm) of storage/workshop car parking. The opportunity to retain some rental income if required. Located in the village of Eastham on the Wirral with excellent road access via the A41 to Birkenhead and Liverpool and Junction 5 of the M53. The subject property is situated fronting Eastham Village Road close to its junction with the A41 (New Chester Road). The A41 allows quick and easy access to Liverpool and Birkenhead and to Junctions 4 and 5 of the M53 and national motorway network beyond. 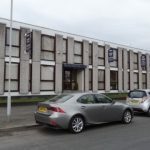 The village of Eastham provides a variety of local shopping facilities which accompanied by Bromborough within a few miles offers all the day to day services that businesses and staff require including banks, post office, shops, hotel and restaurants. 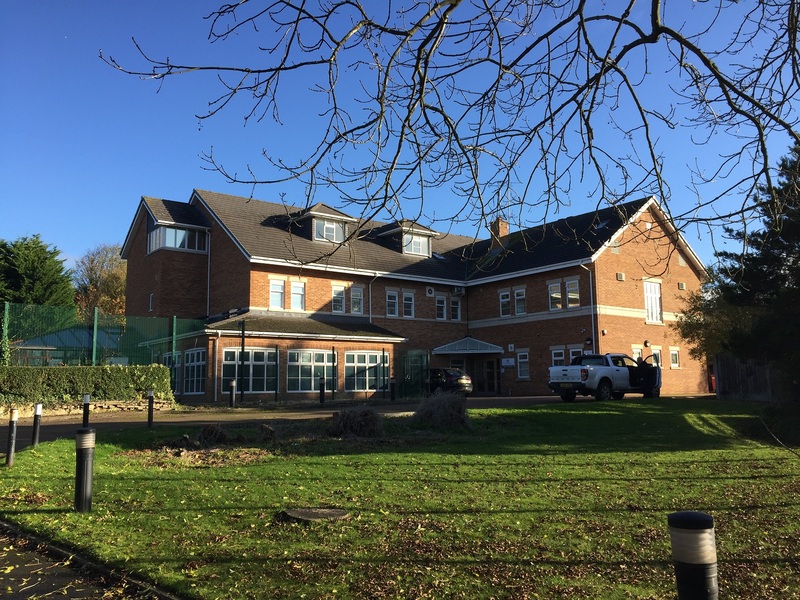 Stanton House comprises an imposing two-storey semi-detached office building and has an impressive entrance and reception leading to a variety of different sized office suites accompanied by male and female WC facilities and kitchen. 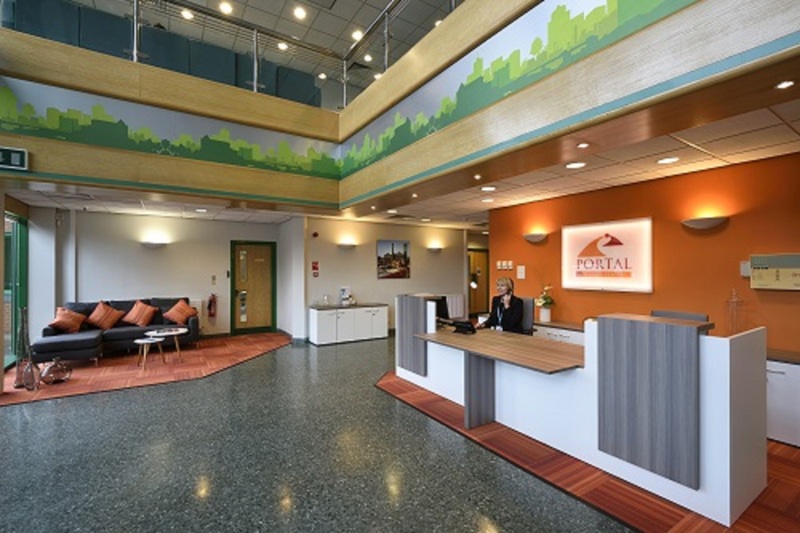 The offices are finished to a modern specification to include Category II light fittings, fitted carpets, UPVC double-glazed windows and gas fired central heating. There is a large lower ground floor area with ramped access to the rear that is currently used for storage but could also be used for light manufacturing and assembly. This area also has the potential for use as an undercroft private car park. In addition to the undercroft car park described above, the current owners have an arrangement with the neighbouring Anselmians Rugby Club whereby they lease a further 8 car parking spaces in return for a right of way across an access road which is included in the ownership of Stanton House. Further details on this arrangement are available upon request. There is also ample on-road car parking along Eastham Village Road. £350,000 (three hundred and fifty thousand pounds). Stanton House is currently occupied by the owners who also lease some surplus offices. Consequently, if a purchaser did not wish to occupy the whole building, this arrangement could continue to create some rental income. Alternatively, the property is available for sale with full vacant possession. The Valuation Office Agency Website has a 2017 assessment of Rateable Value £30,500 creating an estimated rate payable of £14,610 per annum. Please contact the business rates department directly for confirmation. Each party is to be responsible for their own legal costs incurred in the transaction. The subject property is situated fronting Eastham Village Road close to its junction with the A41 (New Chester Road).